Jess Cagle was named Editorial Director of PEOPLE and Entertainment Weekly in January 2014. He is responsible for the print and digital editorial leadership of the two brands, with a day-to-day focus on PEOPLE, the world’s most popular celebrity weekly. 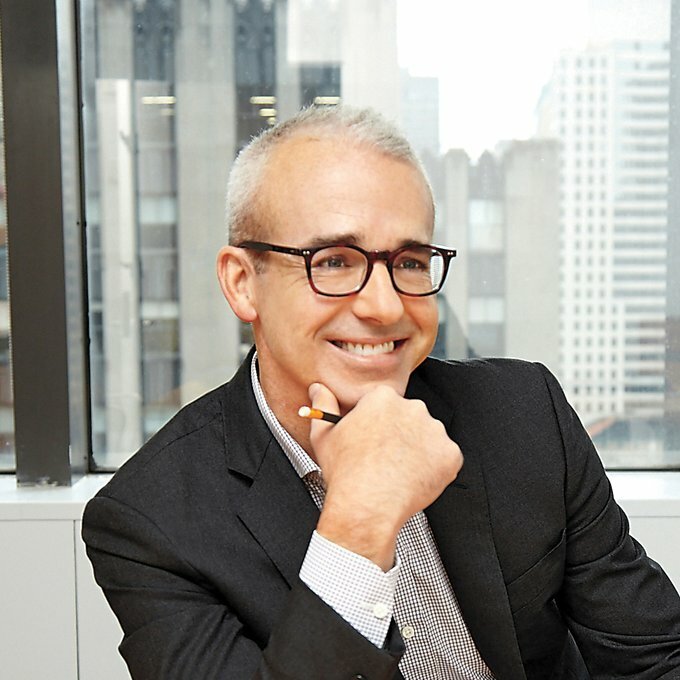 Prior, Cagle served for five years as Editor of Entertainment Weekly (2009-2014), where he increased EW’s audience and presence in Hollywood, transformed EW.com into a 24/7 breaking news site, and launched the Entertainment Weekly Radio channel on SiriusXM, where he continues to make regular appearances. Frequent television appearances on Good Morning America, TODAY, CBS This Morning, and every major entertainment program has made Cagle one of the most recognizable entertainment journalists in the country. In addition, he has co-hosted the official ABC Academy Awards red carpet pre-show four times in the past five years. Over the span of his career, Cagle has interviewed Hollywood’s biggest celebrities including Julia Roberts, Brad Pitt, Sandra Bullock, Jennifer Aniston, George Clooney, and Elizabeth Taylor. Cagle joined Time Inc. in 1987 as a reporter for PEOPLE. In 1990, he helped launch Entertainment Weekly, where he played a key role in defining the brand’s voice. He covered the entertainment industry as a Senior Editor at TIME from 2000-2002, and returned to PEOPLE as Entertainment Editor, where he broke some of the biggest celebrity stories. Jess Cagle was born and raised in Texas and is a graduate of Baylor University. He lives in New York City.